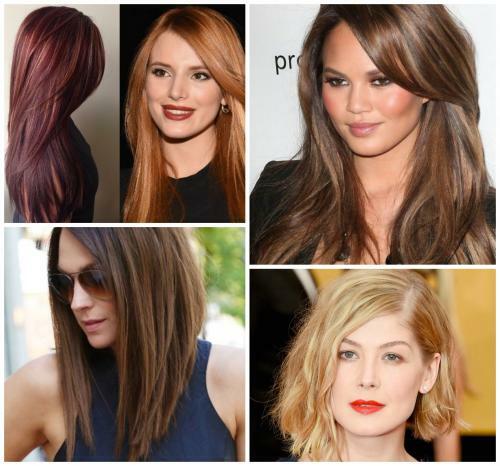 This summer is upon us and with it, an opportunity for you to update your hair look. Nothing crazy. Just a little hair color refresh. As the heat and humidity take over you might want to consider something brighter! Lighter! Livelier! Come talk to us about a new look before the summer is over!